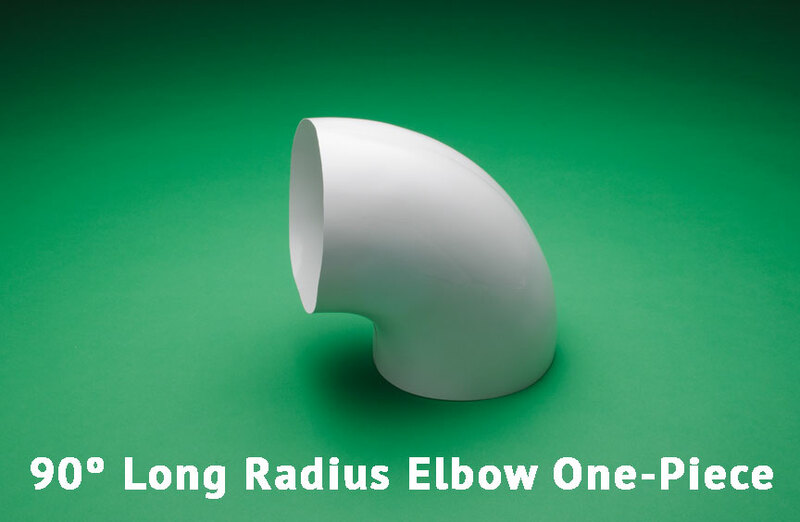 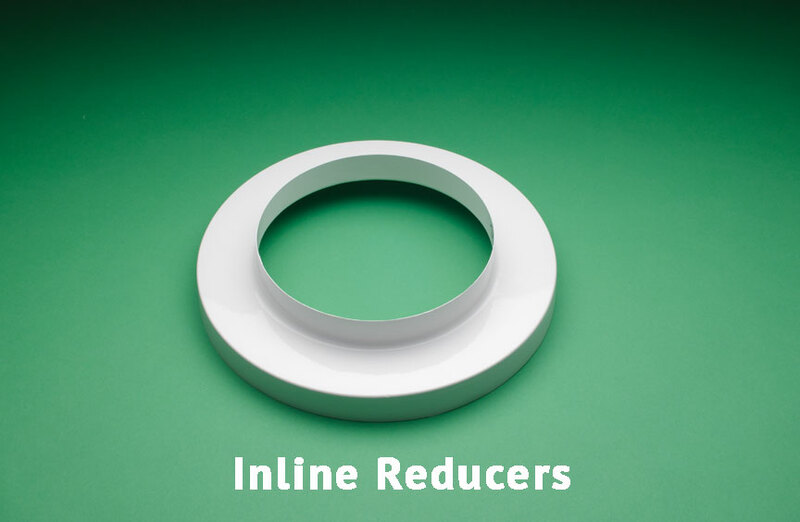 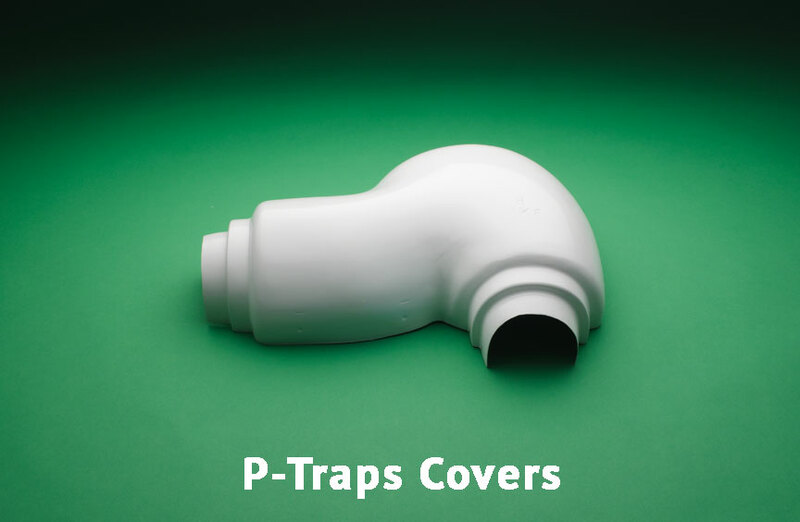 For high abuse areas, Speedline® manufactures Heavy Duty PVC Fitting Covers at .030 mil and are available in white or custom colors. 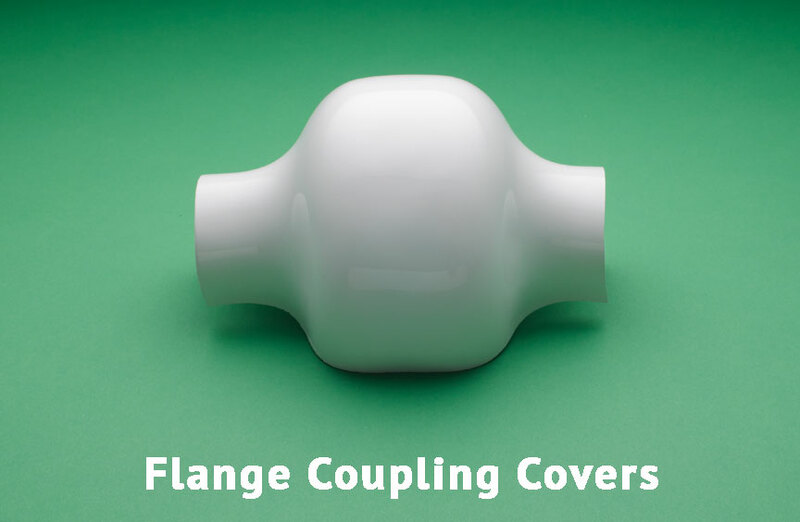 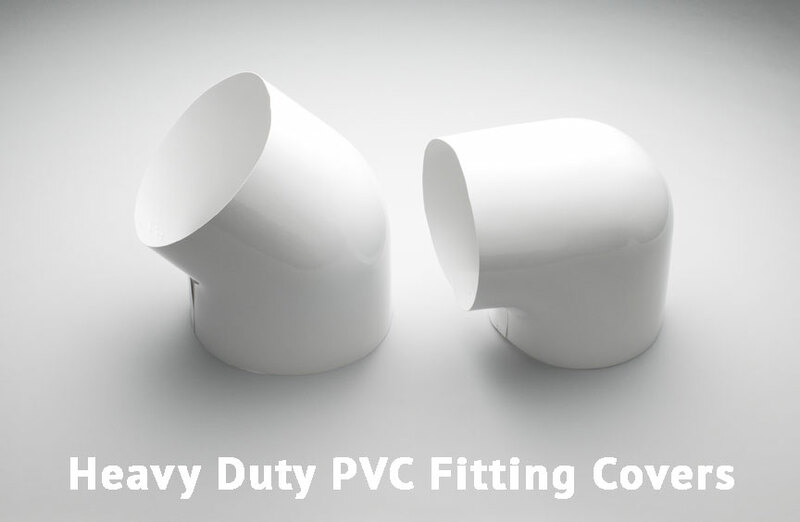 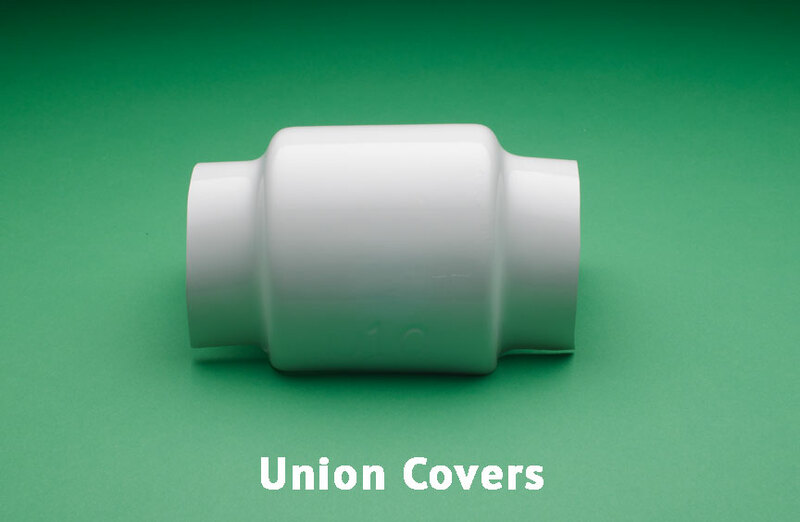 For high abuse areas, Speedline manufactures Heavy Duty PVC Fitting Covers. 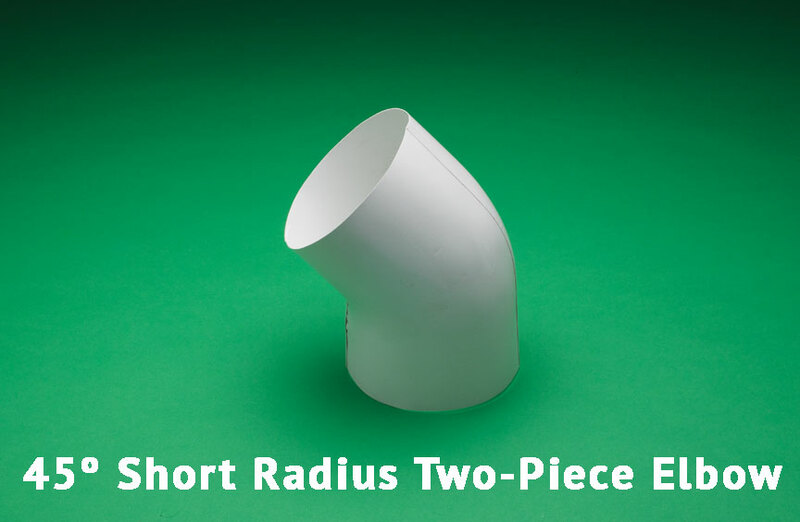 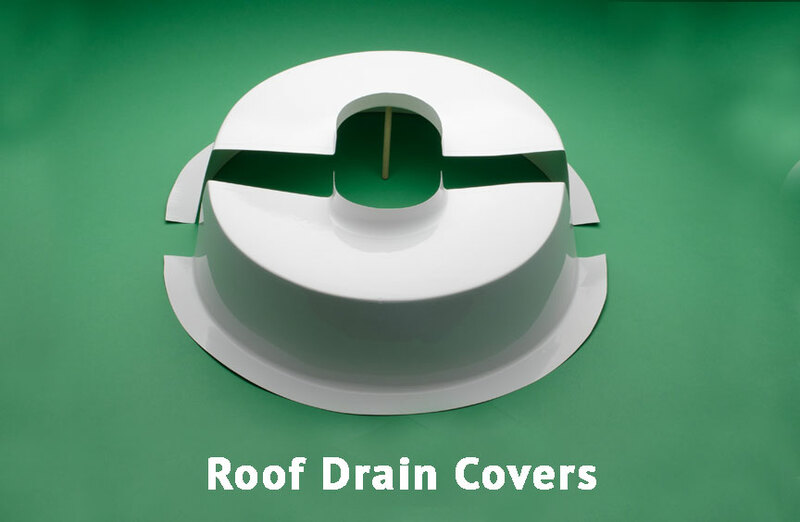 Constructed from a minimum .030” to .050” thick PVC sheet, these are ideally suited for industrial and outdoor mechanical applications. 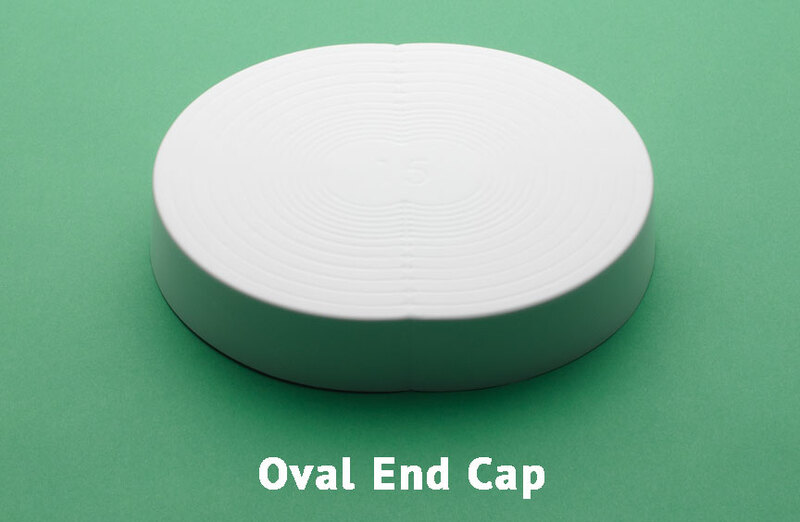 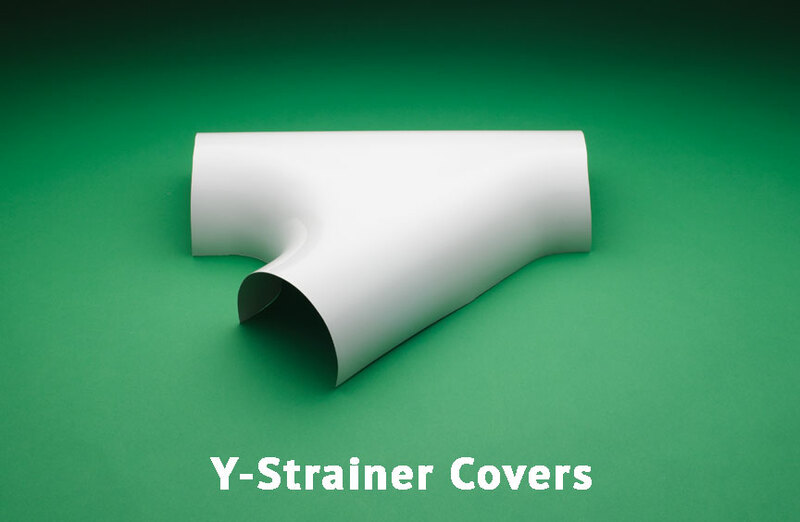 The thicker gauge PVC provides greater impact resistance and durability over standard fitting covers. 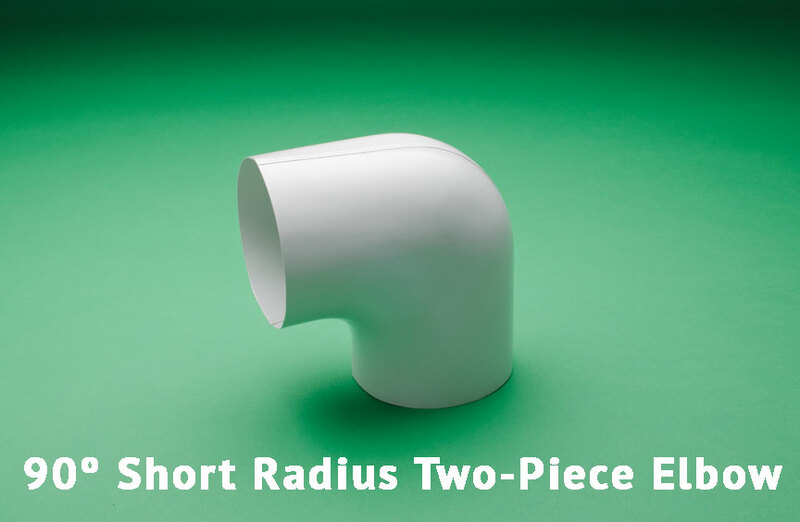 For more information, download our latest catalog or sizing information below.